Fiddler5K and One-Mile Fun Run sponsored by Habitat for Humanity of DeKalb County, Inc.
• Pre-registered participants receive a commemorative t-shirt. • If you pre-registered, you may pickup your packet on Friday, July 5th from 5-7 p.m. at the First Baptist Life Enrichment Center on Church Street or on race morning (July 6th) beginning at 6 a.m. in the parking lot of Love-Cantrell Funeral Home. • All participants receive free refreshments & are eligible for door prize giveaways before awards ceremony. 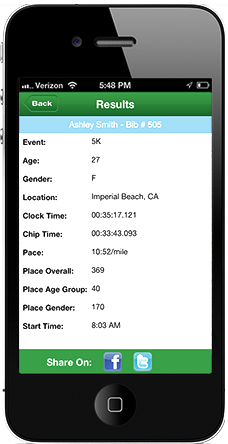 • Course is certified and chip timing professionally managed. • Strollers are welcome but should line up at the rear. No pets allowed. 5K course is open for 60 minutes.